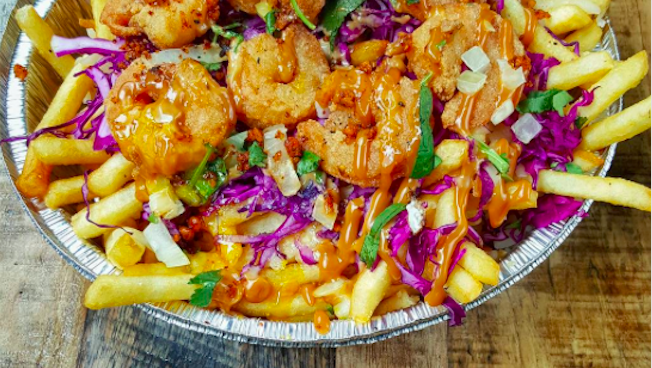 Tater tots are by far one of the most heavenly forms to potatoes to eat, especially when they’re smothered in toppings or turned into a decadent dessert. Hungry yet? 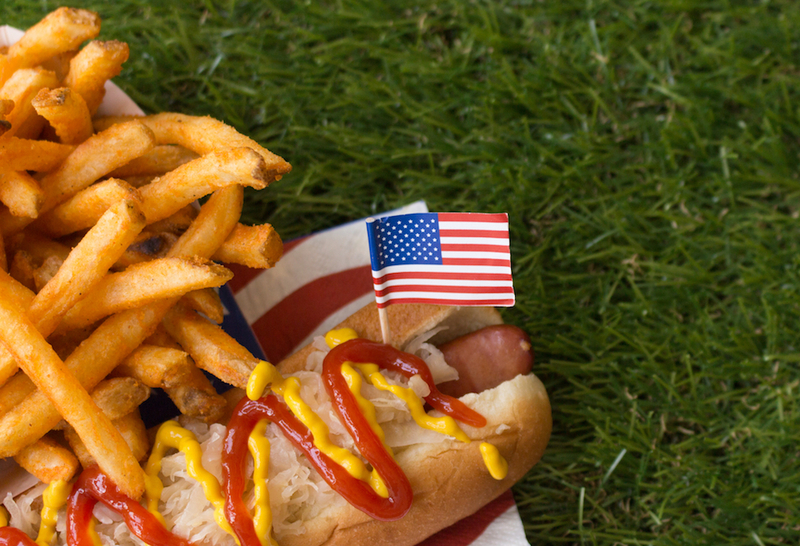 Check out these five recipes that are sure to give you something to tot about. 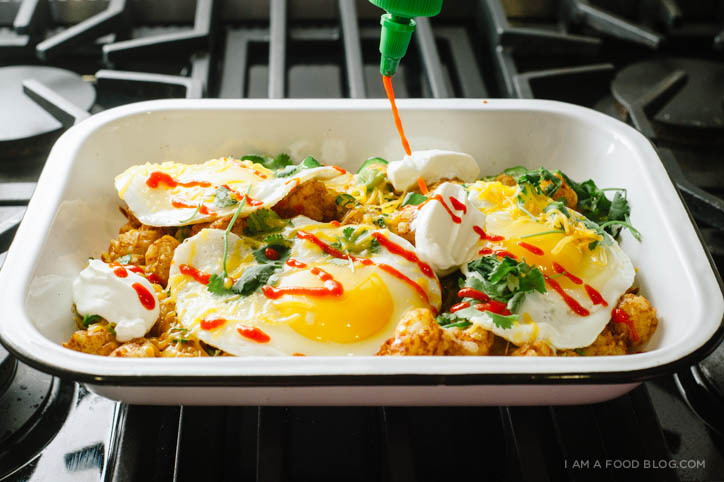 What better way to start your morning than with this mouthwatering tater tot breakfast nachos recipe? After baking the tater tots in the oven, add delicious toppings like jalapenos, chopped green onions, and a generous amount of shredded cheese and sour cream. Fry up a couple of eggs while your tots are turning a crispy golden brown color and throw them on top at the end to complete this indulgent breakfast. If you haven’t tried poutine yet, a dish that originates from Quebec, Canada, then there’s no time like the present. Consisting of (usually) French fries, cheese curds, a light brown gravy, and whatever other toppings you want to throw in the mix, this is comfort food to the max. 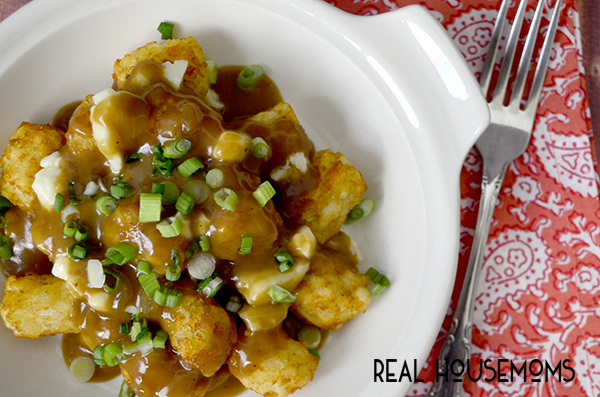 This poutine tater tot recipe calls for green onions and bacon bits as the garnishes, as well as the staple ingredients of cheese curds and gravy. Check out details on how to make comforting dish here and be prepared to call this crazy tater tot recipe your new favorite snack. While tater tots may not be the “meat” of this recipe they sure do steal the show! 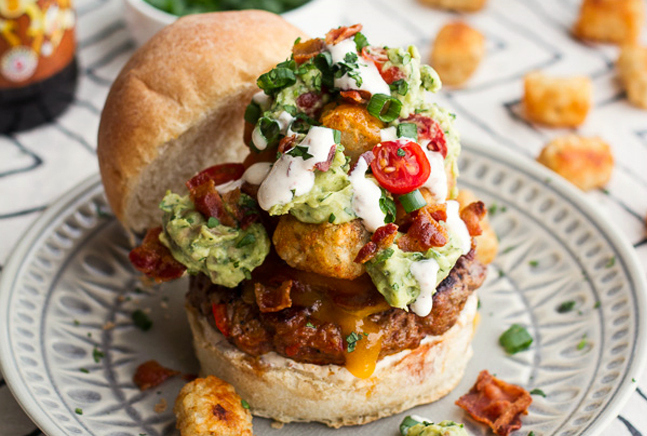 A wild combination of beef, chorizo, bacon crumbles, cheddar cheese, guac, chipotle crema, oh and did we mention TOTS, this is a burger any tot and burger lover will have try at least once. To make this crazy tot dish, check out the recipe and try it for yourself. 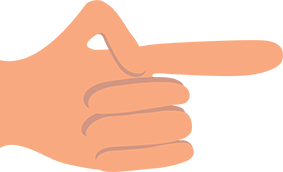 While this may not be the healthiest option, it certainly seems like one of the more enticing and creative methods to prepare and taste. What kind of insane tater tot list would this be without a mention of bacon? 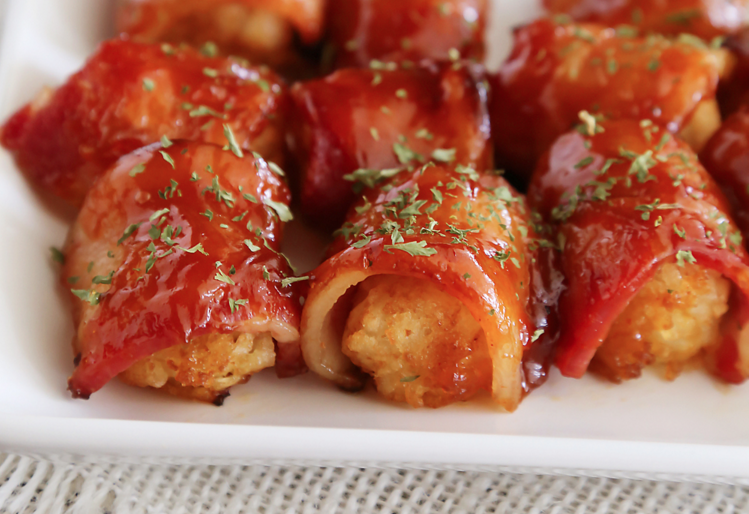 Just take a frozen tot, wrap half a piece of bacon around it, then bake in the oven. It’s that simple! To make the delectable dipping sauce, just add sriracha to some sour cream (similar to the sauce used in the tot burger) and enjoy. Quick and easy to make, this enticing recipe is perfect for bacon lovers and looks pretty crazy delicious to us. Here’s a sweet treat that you probably never thought of. 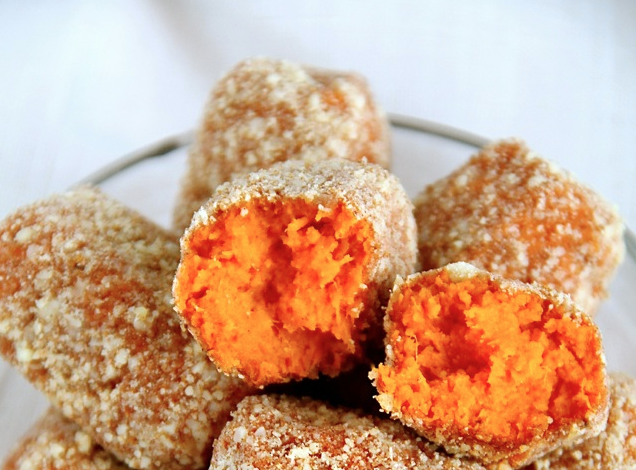 These baked cinnamon and sugar sweet potato tots looked so good we had no choice but to add them to this list. The details of this recipe can be found here, but it involves lots of sugary ingredients combined with tasty sweet potatoes. The best part about this tot dessert? Since they’re made with sweet potatoes, and said to have fewer calories and less carbs than regular potatoes, you can totally pretend these are a “healthy” snack. Whether you believe it or not, almost anything will taste good on top of tater tots, so while these five recipes are some of the craziest we found find, the sky is the limit when it comes to this potato snack. Make one of the options above or create your own and enjoy!